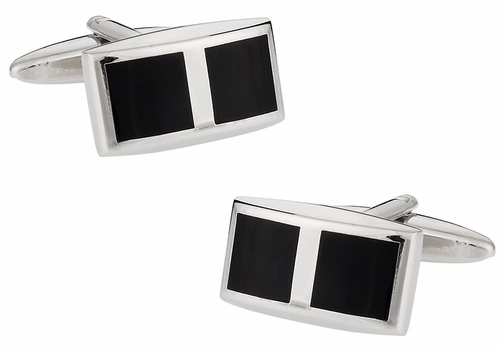 Mash up black and silver in this highly symmetrical cufflink set. Each piece is a silver rectangle that has a soft round for an attractive finish. The two embedded squares are composed of black epoxy and offer a deep color and a highly polished look. This set is well-suited for light and dark shirts, and can be worn with nearly everything. 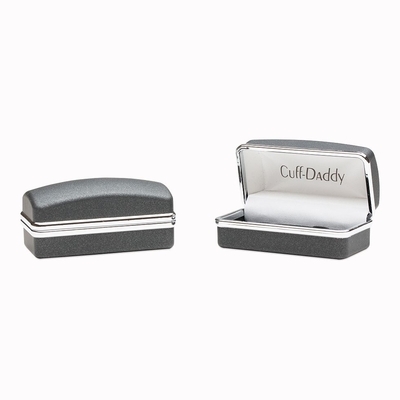 Give the quality cufflinks as a gift to your friends or coworkers and witness their joy with an accessory they can actually use. 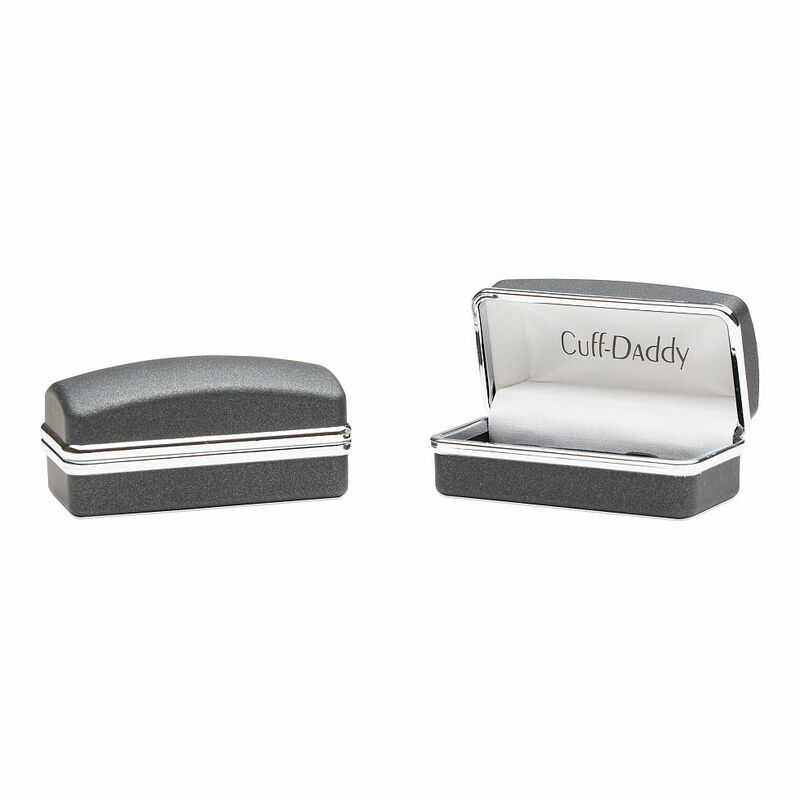 The whole set is packed into a classy gift box and is simple to make ready for gifting.